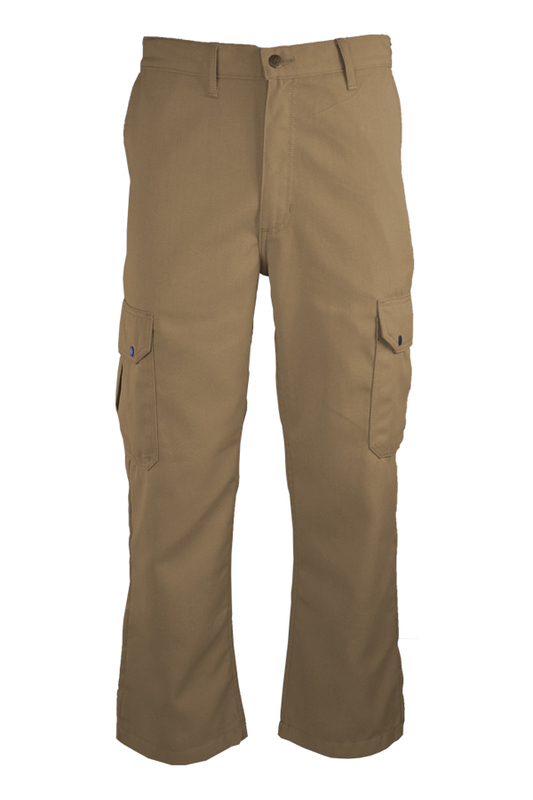 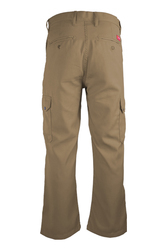 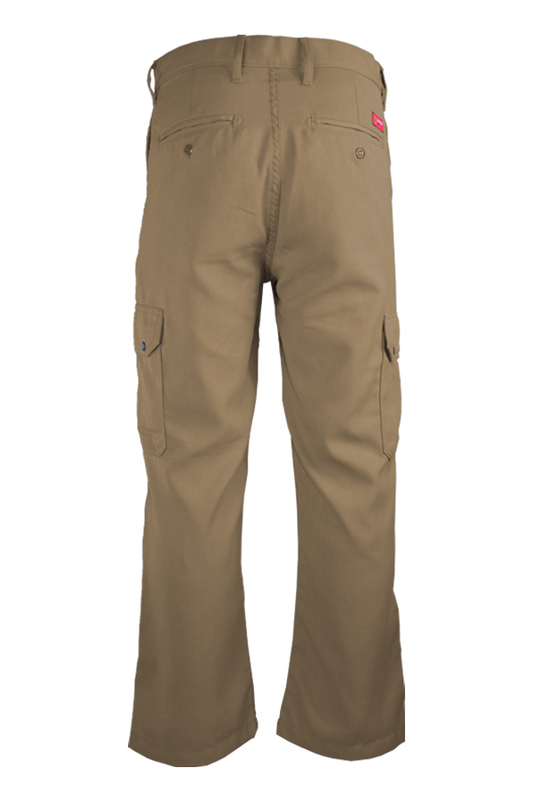 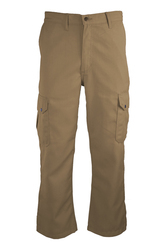 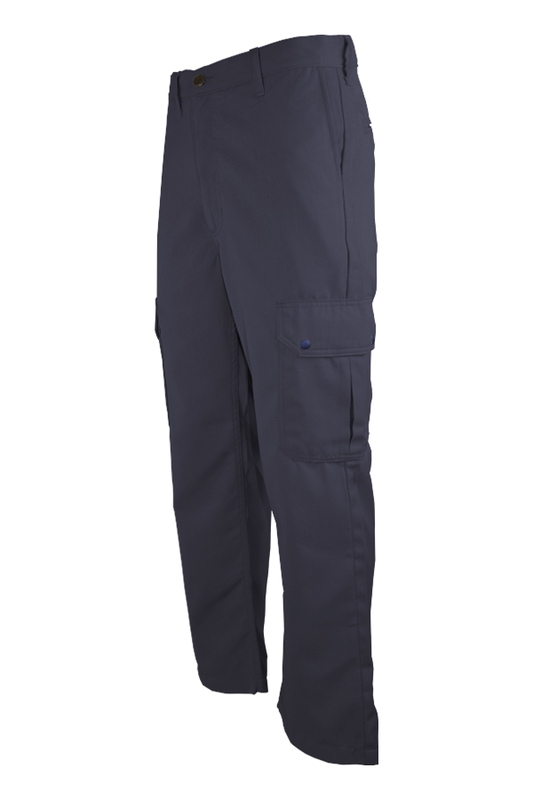 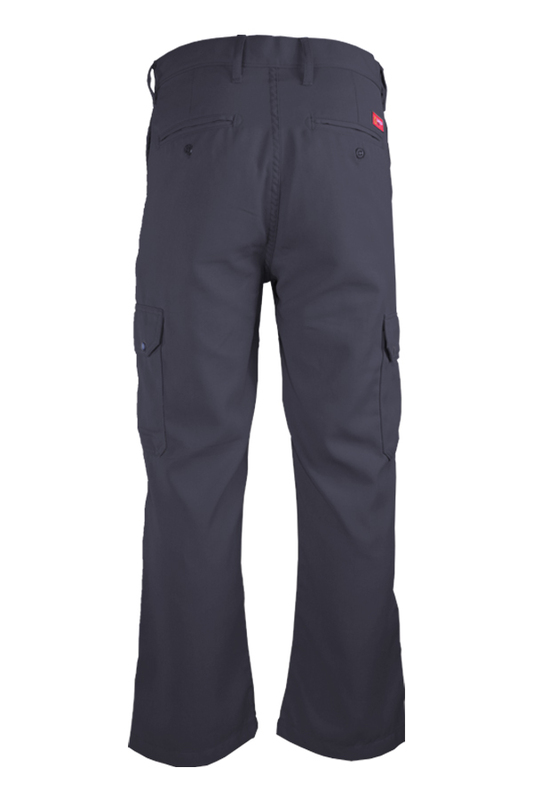 LAPCO FR flame-resistant uniform pants enhanced with cargo pockets and 6.5oz. 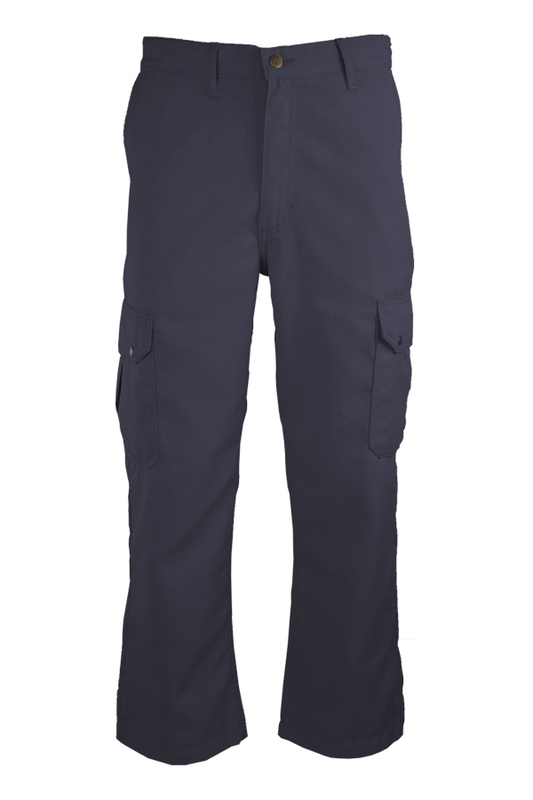 lightweight inherent fabric that has superior breathability and outstanding moisture management while still meeting HRC/CAT 2 with an ATPV of 8.9 cal/cm2. 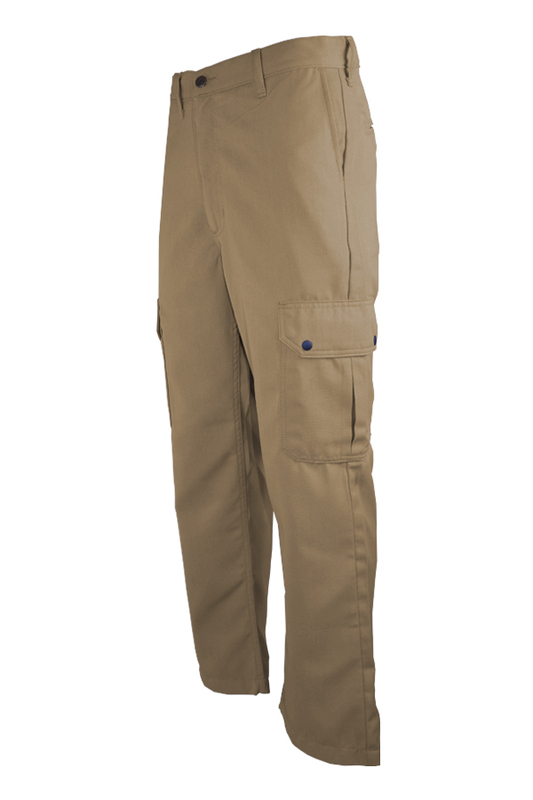 Mid-rise pants with straight leg openings. 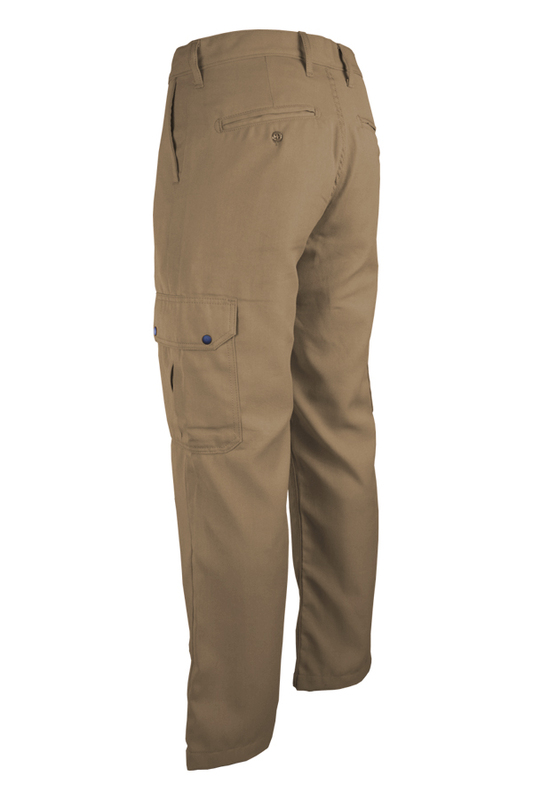 Two slack style front pockets. 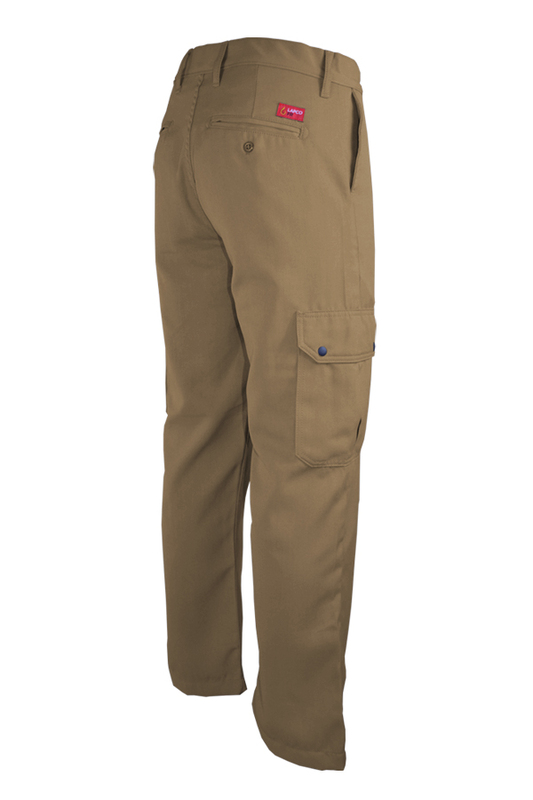 Left and right cargo pockets on the legs. 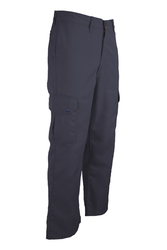 Non-conductive button and snap closures. Double-needle stitching on pockets, out seams, waist, and inseams. An excellent arc-rated flame-resistant fabric for electric arc flash and flash fire protection.